Please register at the Youth Services desk. An ongoing series of art-related projects offered free at the library. Use your imagination to create a variety of projects. Design your own working Art Bot in this hands-on STEAM activity. Use your imaginations and get creative! 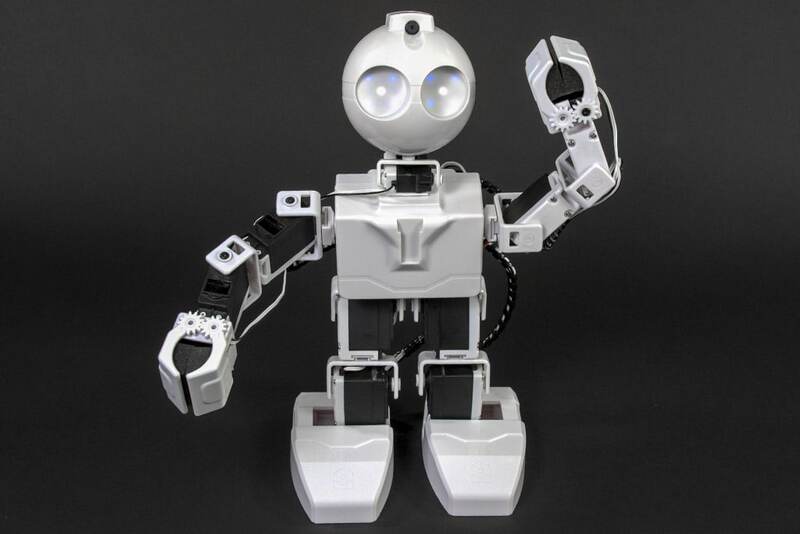 Play with Sphero robots and meet J.D., our programmable humanoid robot that talks, dabs, and moonwalks! Fun for the whole family and is suggested for kids ages 5 and up. 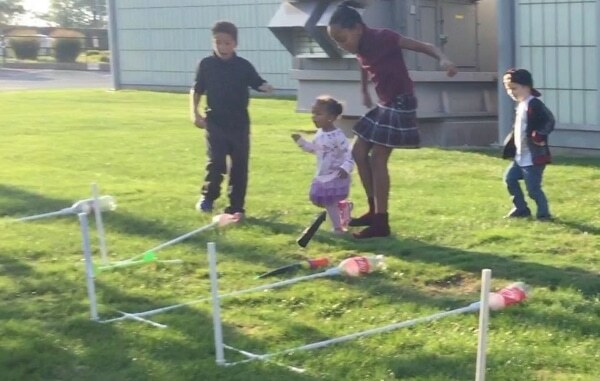 Build a hovercraft using a balloon and a paper plate! Suggested for children ages 5 and up. CoderDojo is our free coding club for ages 8-18. 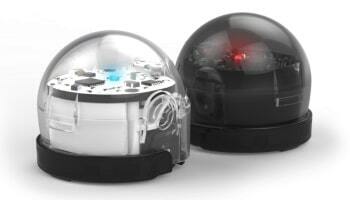 Explore all kinds of programming using Ozobots, Spheros, Chibi Chips, and 3D modeling. We will use coding tools such as Scratch, Hopscotch, and MakeCode. Build, share ideas, and learn along the way. Kids 12 and under must have a parent attend the session with them. For more information, go to our CoderDojo page or contact Jonathan at jlovett@mclib.org. Ever wonder what’s inside a computer and how it works? We took apart recycled PC towers and investigated each component to learn what they do. 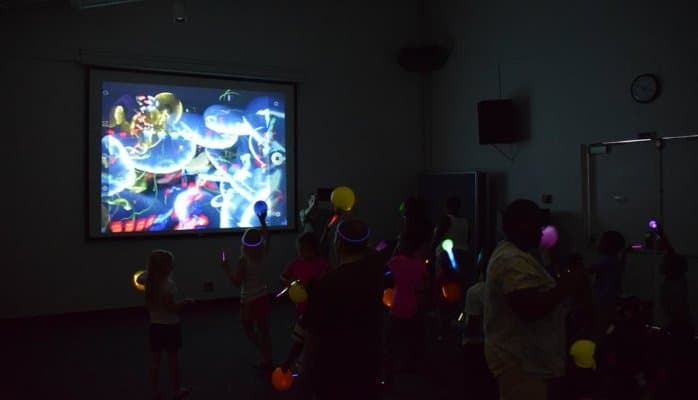 Bring your imagination and have fun painting with glow sticks and other luminous utensils on a big screen. Fun for the whole family! Build your own roller coaster with pipe foam and race marbles through loops and turns. Suggested for children ages 6 years and up, accompanied by an adult. Build a shelter out of newspapers! Have fun programming robots! Program the ozobots using color-coding and block-based coding with the Ozoblockly app. For kids ages 7-18 years old. For more information, call 219-873-3055 and ask for Dave. Discover how circuits work as you create a greeting card or other artwork that lights up. For information, call 219-873-3045 and ask for Dave. 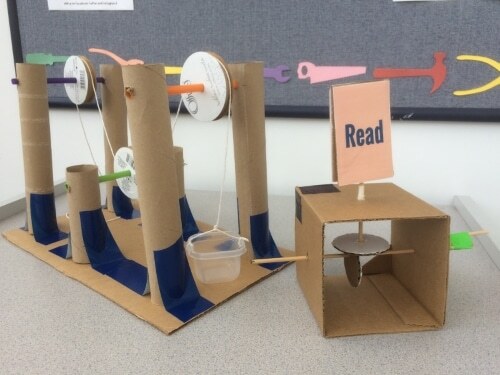 Use paper plates and string to put together and decorate wheels that can race and jump ramps in this interactive science program for the family! Build a rubber band powered car! For ages 7 and up. All materials will be provided. The child must be present to receive materials. We’ll provide all the materials you need to make a projector for your smart phone. Watch videos and view photos on a “big screen.” Limited to the first 20 attendees. This program is for ages 11 through 18 years (if still in high school). 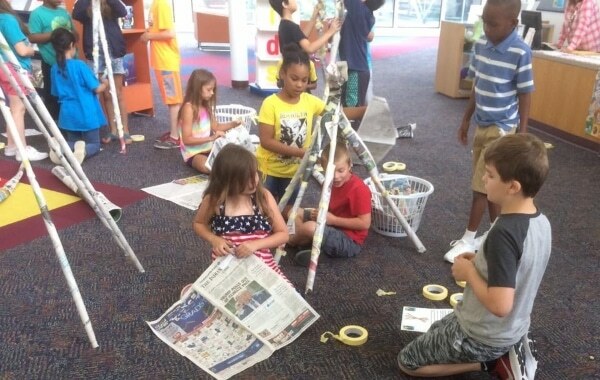 Join us to make a rocket from paper and watch your rocket soar from a launchpad made with PVC pipe and a two-liter plastic bottle! 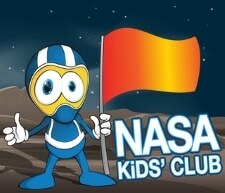 This program is fun for the whole family and is suggested for children ages 7 and up. 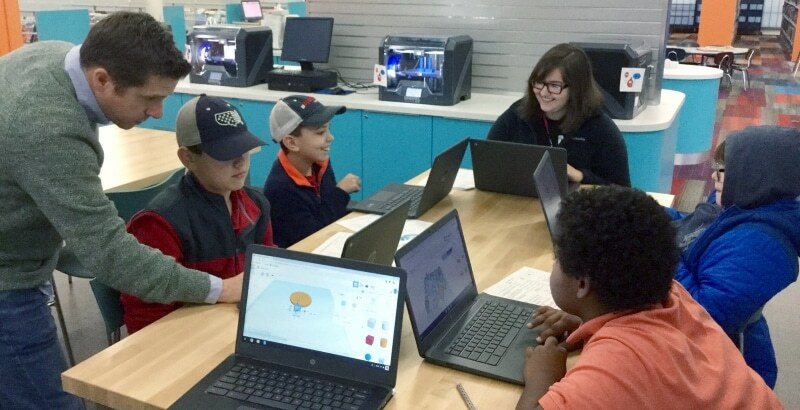 Join us for a fun, introductory workshop on 3D modeling with Tinkercad. Tinkercad is a free, easy-to-use app for 3D design, electronics, and coding that helps you make or design anything! For ages 12 – 18. For more info, call 219-873-3045 and ask for Dave or Jonathan. Who can build the highest tower using just spaghetti and marshmallows? Find out by taking the tower challenge! Science games and hands-on activities. Learn about the world of design, including graphic design, fashion, architecture, animation, and more. Complete fun design projects to sharpen your skills. 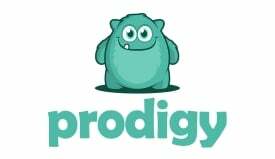 Prodigy is the fun and interactive role-playing game that helps you learn math. 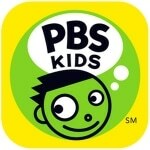 Includes 900 math skills for Grades 1-8. 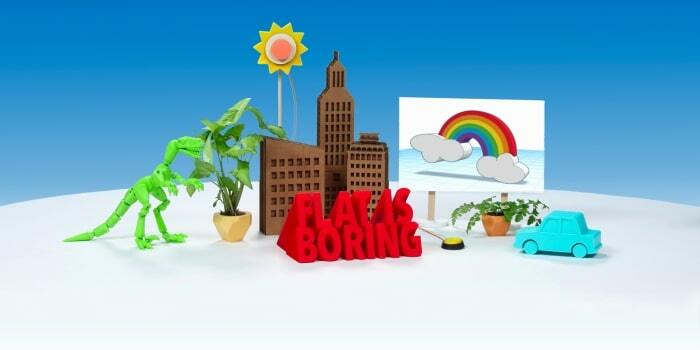 Kinetic City is an amazing collection of science experiments, games and projects for everyone to enjoy. You can even save the virtual Earth from a science-distorting computer virus. Games and videos involving art, math, science, engineering and more! 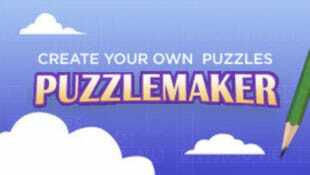 Create your own word search, math squares, mazes, cryptograms and more with this custom puzzlemaker.